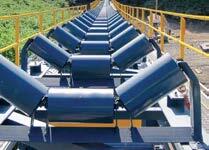 System component for conveyor structure used for moving bulk materials. 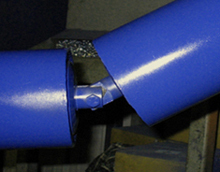 Modify your troughing angle to maximum material transport based on belt speed and material characteristics. Available for belts 18 to 60 inches in width. Don’t forget the return idlers for your belt, we sell them as well.